While coal consumption is still popular with the country’s electrical grid, it’s facing stiff competition from more affordable alternatives. Natural gas and renewable energy, including wind and solar power, are climbing. Tougher pollution rules are also causing coal to lose some market shares. 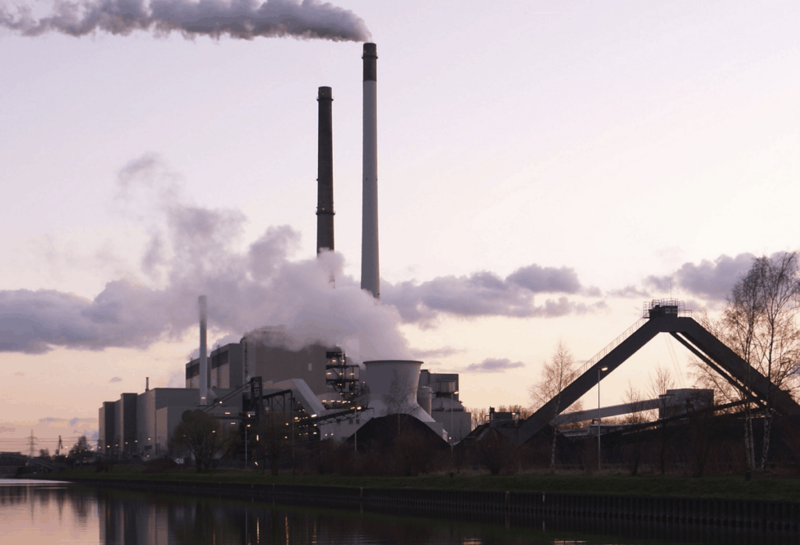 The new rules compelled some older coal plants to close instead of upgrading their equipment to trap harmful emissions, according to the Associated Press. Trump has attempted to help the coal industry through policy efforts. He nixed Obama’s Clean Power Plan, which would have encouraged electrical suppliers to move away from coal-fired power plants. At a rally in West Virginia last summer, Trump declared, “The coal industry is back.” But the numbers say otherwise. The Energy Information Administration wrote that coal consumption by the U.S. grid will end down 4 percent this year. Next year, it’s expected to drop by 8 percent. Pizarchik, who worked under the Obama administration, is now a consultant on water quality and reforestation. He added that the lower cost of renewables will continue to hurt the coal industry. Also, somewhat ironically, the new Republican-sponsored tax law has encouraged coal plants to close. Utilities are using a provision in the tax law that lets them accelerate depreciation costs for closing plants.